One of the largest, most successful banks in the world today, Deutsche Bank is known and recognised by most people with a banking account across the globe. The bank offers a wide range of financial services, and in recent years has invested heavily in emerging markets in the Middle East and Latin America. 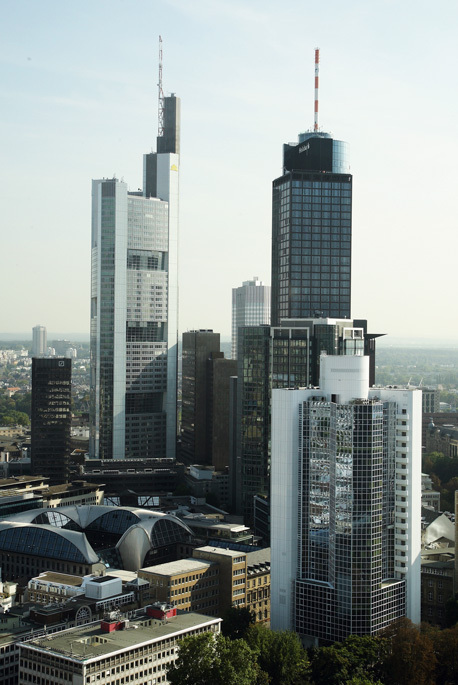 It’s a well known and supported fact that the bank has moved to downplay its image as a German-centric institution in order to be perceived as a global, multinational organisation. The bank confirmed good news at the end of 2009, as Joseph Ackermann announced his decision to stay at the helm until 2013.